How to make benefits to users over Blockchain!!! 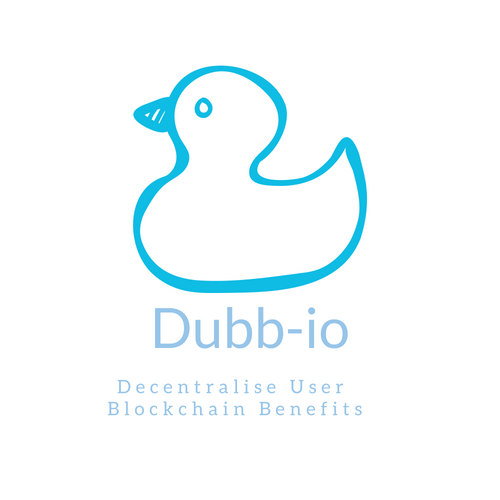 Here is my question How to pass on the Blockchain Benefits to all Users with Decentralisation? Hope to get an answer from the community. I will try to answer it to in next post. Thank you so much for being an awesome Partiko user! You have received a 73.05% upvote from us for your 16360 Partiko Points! Together, let's change the world!